Hey everyone, I'm posting now on tumblr. Check it out here for current happenings! 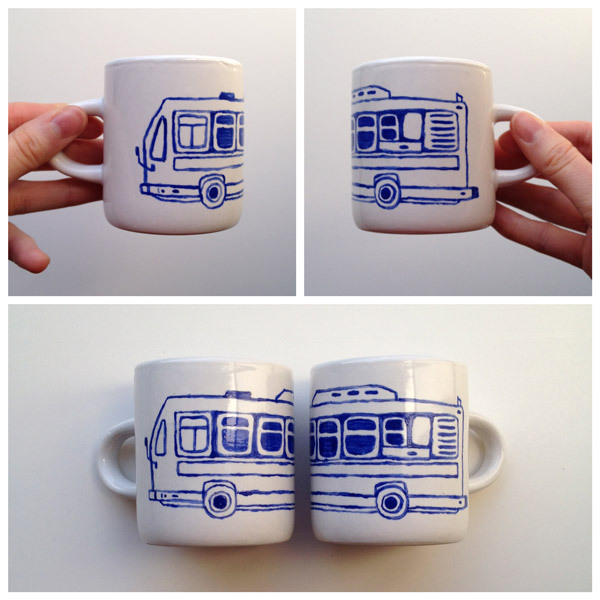 And I also posted this mug set in my etsy shop here.